Good writing is the heart of effective communication. Biodrawversity provides professional writing and editing services for the environmental sector. 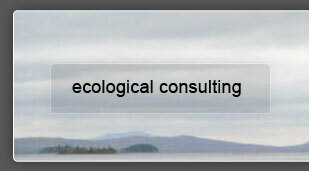 Primary clients are state and federal natural resource agencies and non-government conservation organizations. Our writing projects span a broad spectrum from personal essays to technical science text. Our writing is infused with our extensive knowledge of scientific principles and our enthusiasm for clear and compelling publications. We have worked on a variety of topics related to freshwater ecology, estuarine and nearshore marine ecology, habitat management, conservation and management plans for endangered species, climate change, pollution ecology, natural communities, and other natural resource issues in eastern North America. 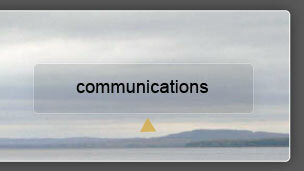 Our editing services focus on content, clarity, structure, tone, and rhythm. We are masters at smoothing rough edges of complex science writing and making it readable for broad audiences. We create a wide variety of educational, interpretive, and outreach materials including nature guides, trail brochures, kiosks, books, websites, and technical manuals. We also research, write, and/or edit portions of State Wildlife Action Plans (a.k.a. SWAP plans) and required plans for local governments and state and federal agencies, such as Comprehensive Conservation Plans and Habitat Management Plans for National Wildlife Refuges. Contact us to discuss project ideas.